Each item is printed on demand before being shipped to you. Please make sure to select the correct size as we cannot accept returns at the moment and all sales are final. Kindly read our returns policy for more details. We use two brands of shirts in our store, the American Apparel 2001 and the Gildan 2000. 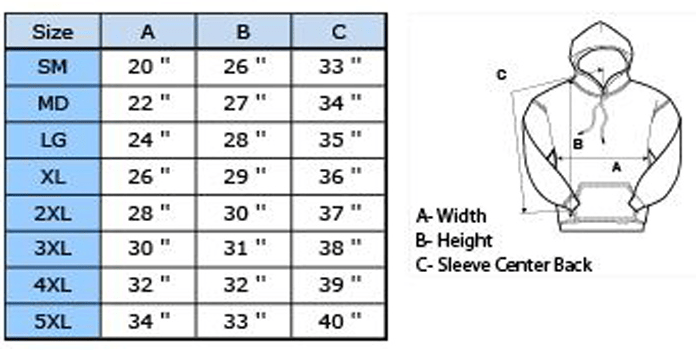 They both are great quality shirt for day-to-day wear – they are durable and can withstand several washings while retaining its shape and color. 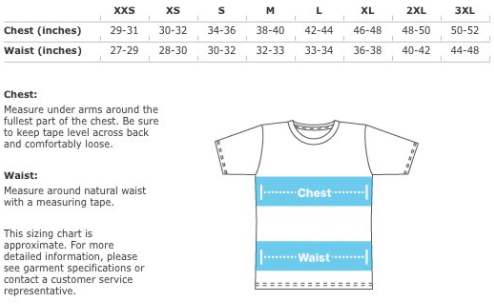 You will find by looking on the specific products pages size chart on which shirt it is printed on.